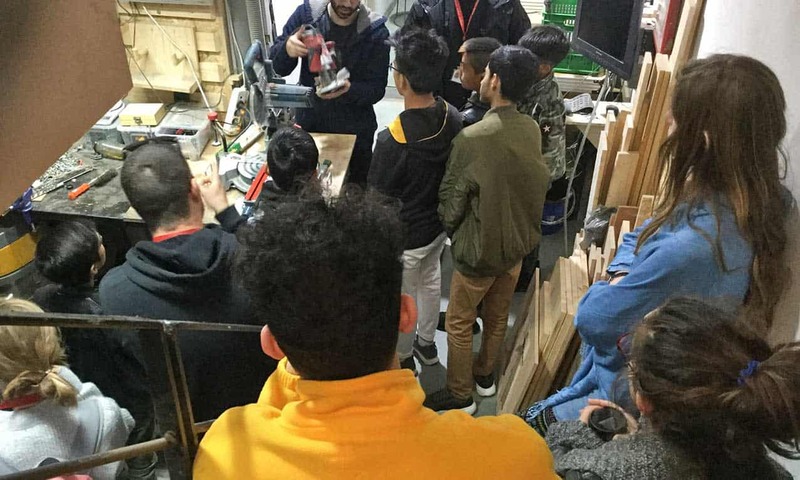 Unaccompanied children supported by METAdrasi had the opportunity to enjoy a journey in the magical world of technology, during a visit they paid a few days ago at Athens Makerspace in Kaisariani, accompanied by members of our team. 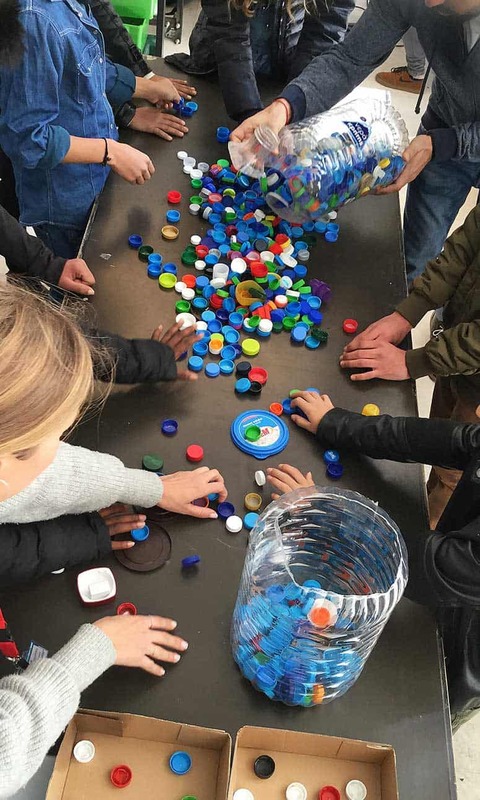 The children were given a guided tour, they observed enviromentally friendly digital and traditional technology applications and they discovered imaginative and creative ways of re-using plastic objects, like bottle caps. 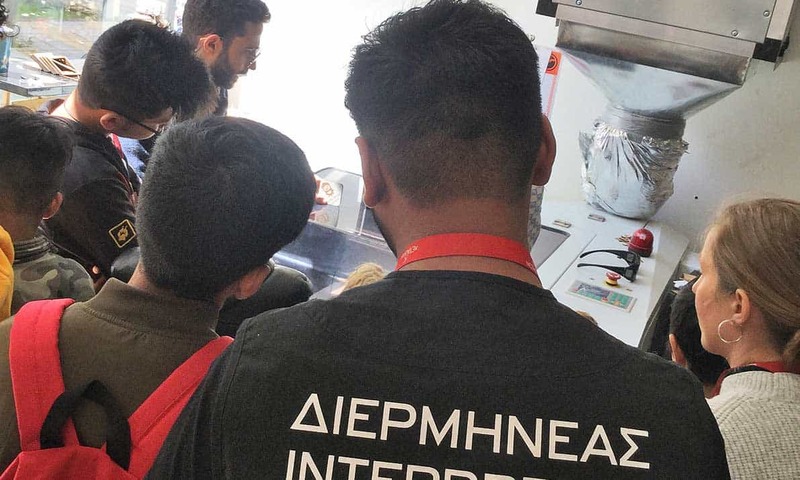 They also saw up close latest technology equipment, such as the 3D printer, the Laser Cutter and the CNC Miller. 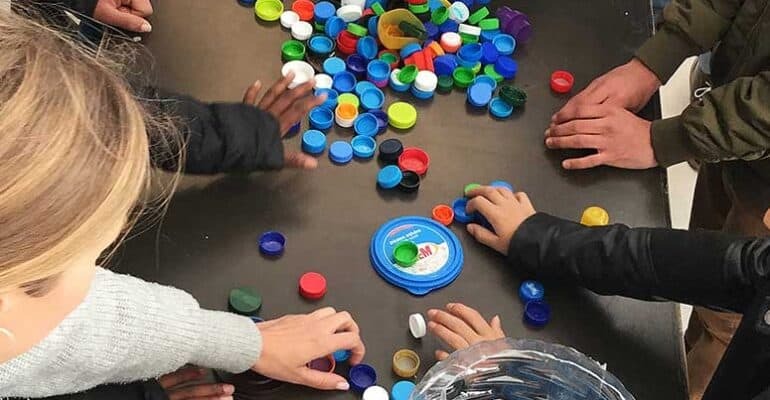 They admired the creation of a 3D cat, played with spinners made from plastic caps and learned how to print patterns on t-shirts. The visit was concluded with little gifts and a lot of enthusiasm. 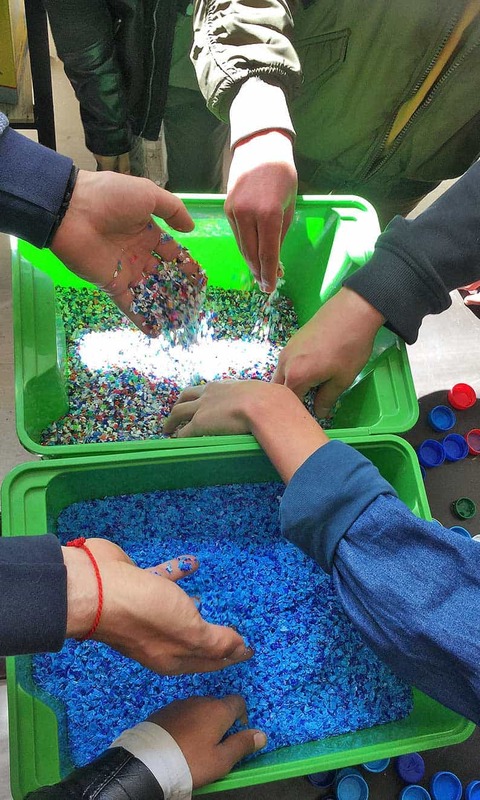 We warmly thank Athens Makerspace for welcoming the unaccompanied children and offering them a unique experience. We share our customs and traditions and exchange wishes!